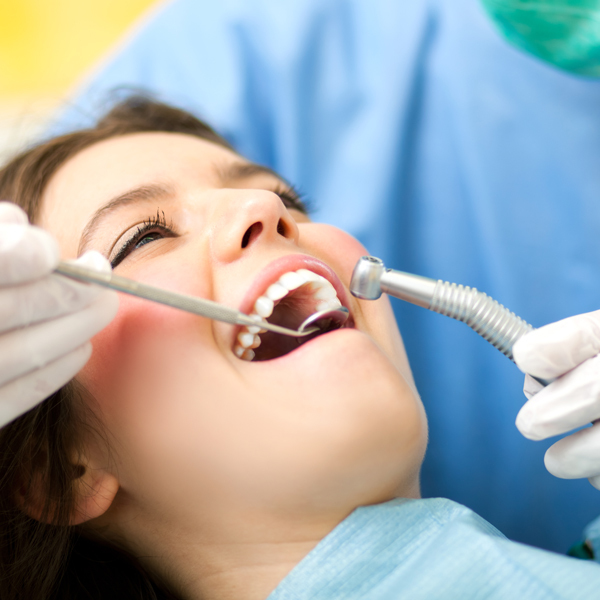 We offer Nitrous "laughing gas" to calm you during your visit. We often say it makes you feel as though you are floating on clouds. It is very safe and you will feel 100% normal after your visit is complete! Our "silhouette" mask is as advanced as you can get, and feels light and comfortable during your visit. Our light oral sedation usually consists of a small pill the night before, and morning of your visit. You will need to provide a driver, or we are happy to make Uber or similar arrangments for you to get you safely to and from your visit. This will allow you to feel at ease during every step of your dental journey! We ensure you have a calming atmosphere. Smart Tv's on the ceiling with netflix, Private rooms with pocket doors, Pillows for your neck, Blankets on request, and everything in between.